Just like the rest of the world’s population, I also have the fear of the unknown. For example, people think that they are not good in Math because they don’t know how to perform simple operations. 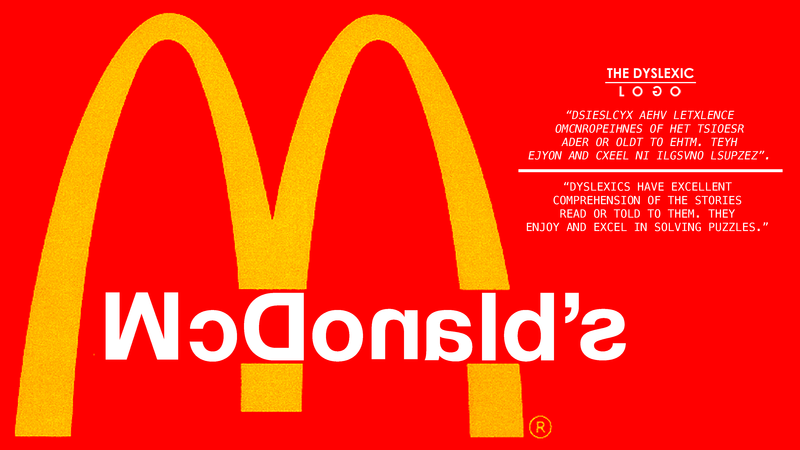 When people don’t know how to perform the simple ones, don’t expect them to look for the missing x. They stop trying simply because they have the fear of the unknown. 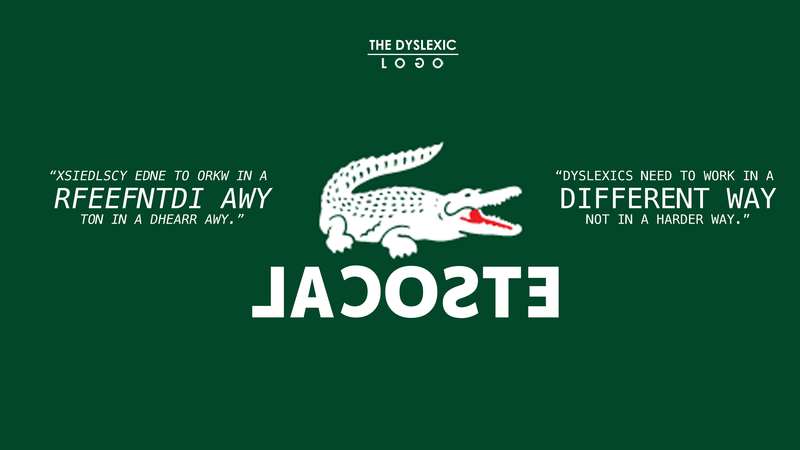 This is exactly the reason why I created this campaign: The Dyslexic Logo. 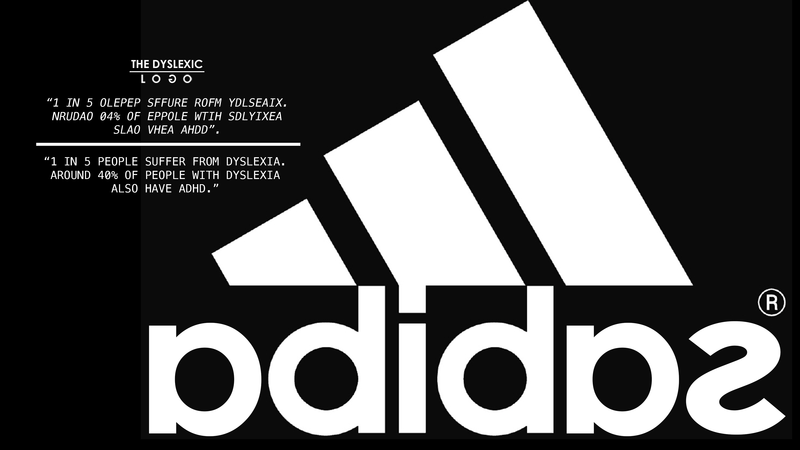 Imagine getting a diagnosis of dyslexia or any learning disability and you don’t know what it all means, particulary if you discover it at a young age. It can be as scary as hell. 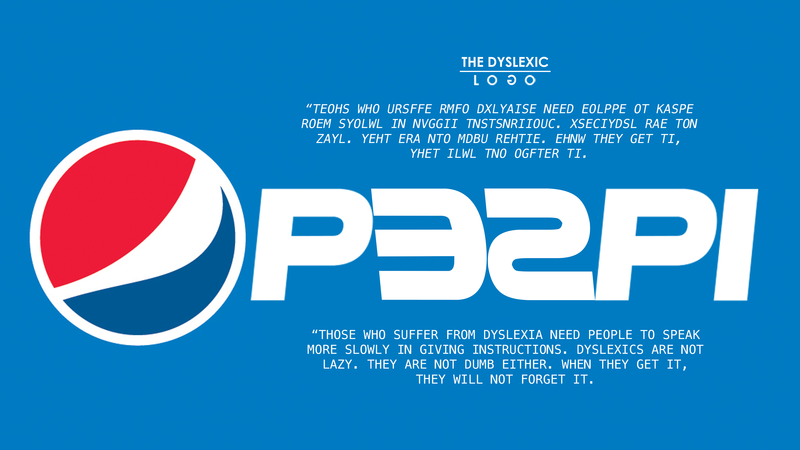 I am not saying that this campaign can solve the problem of dyslexia. I am not even after awareness. 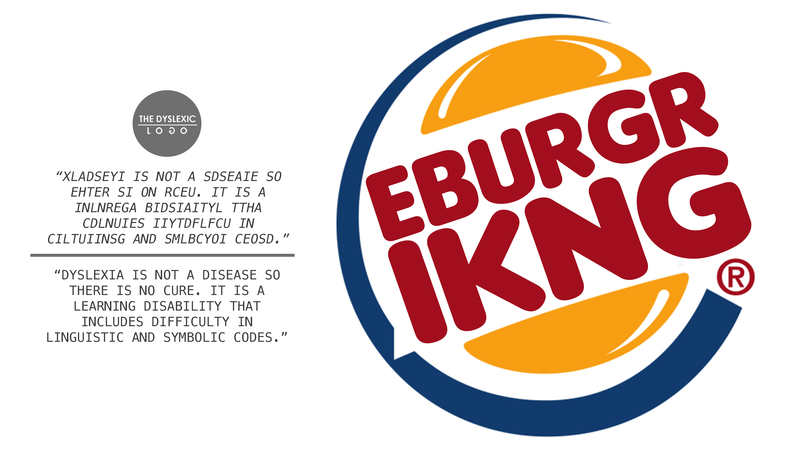 People are already aware. What I want is for people to REALLY know. Because when people understand, they will be capable of helping.